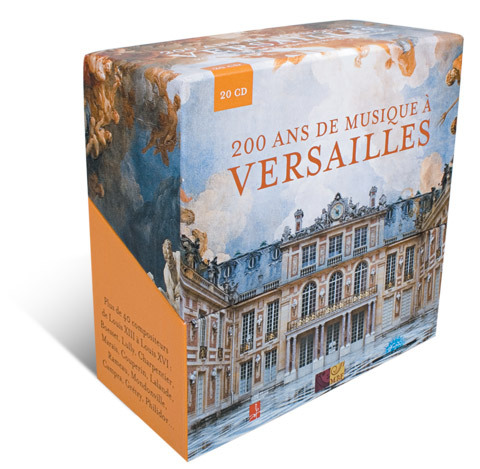 Lots of early music recordings came my way in 2009. Here are my favorites for the year. 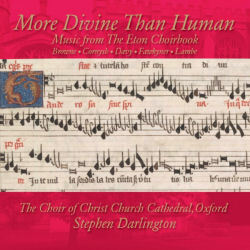 This is how the Eton Choirbook was intended to be heard. Refreshing new takes on old favorites. Gorgeous strings blending with treble choir. 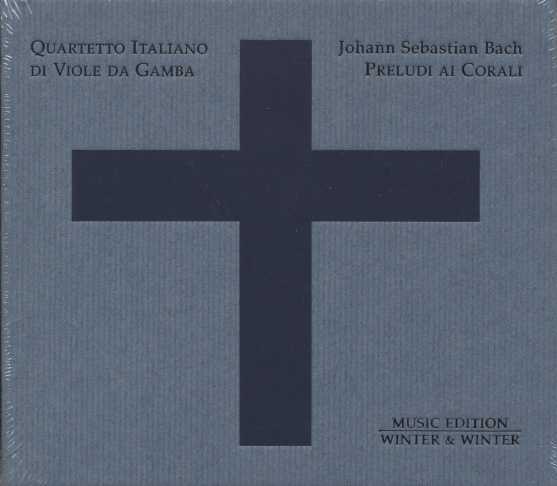 The newest release in the brilliantly performed complete Handel cantata series. Perhaps this is the recording that finally puts Gauvin at the top of the soprano heap. 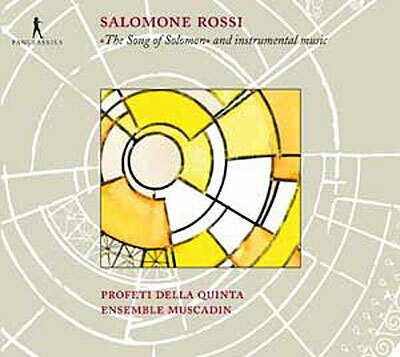 It’s about time an ensemble finally made a truly excellent recording of Rossi’s sacred music. Two major additions to the repertoire and nobody performs this music better than Alessandrini and crew. 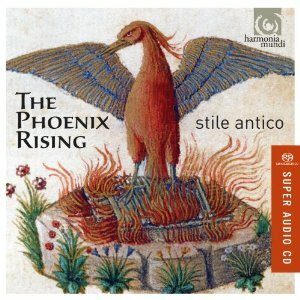 All the buzz about Stile Antico is true—reminds of the records the Tallis Scholars used to make before all of their recordings started to sound the same. Sensational performances by Maute and company in a lively program. A miraculous collection. 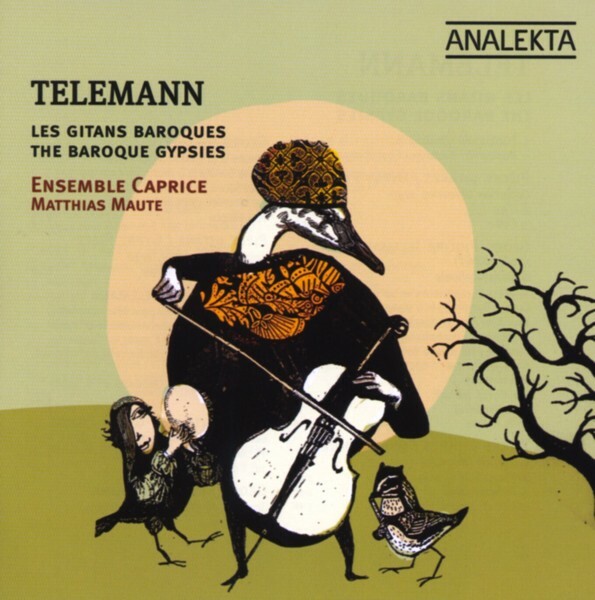 Would have liked some music by the great clavecinists, but easily the greatest survey of the French Baroque available. I first encountered Rossi’s music when I was marketing director for the PGM Recordings record label. 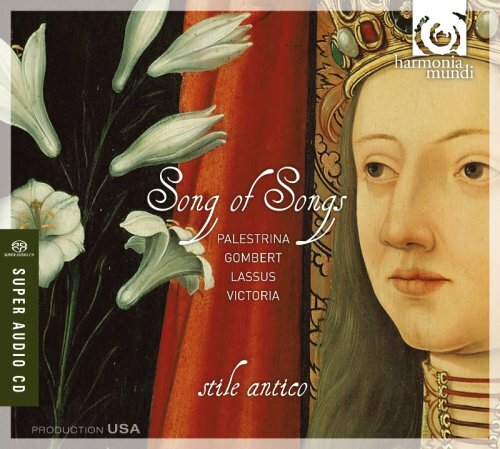 Gabe Weiner, the label’s late and lamented founder, produced two recordings of selections from Rossi’s Hashirím ashér lishlomó (The Song of Solomon). The works were sung by the New York Baroque, a pick-up group of mostly New York-based singers under the direction of Eric Milnes. We marketed the records in every conceivable place, from Jewish newspapers to such magazines as Tikkun and Reform Judaism. The recordings were huge successes and were some of the biggest sellers by an indie record label. We also took a fair amount of heat from purists who were outraged that women’s voices were employed on the recording. Can’t please everybody I guess. Wish I could have found a larger image! Rossi (c.1570-c.1630) was born in Mantua and was employed as a freelance composer and performer at the Gonzaga court. 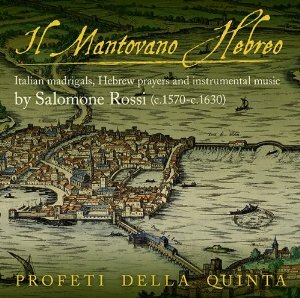 Jewish musicians in Mantua were frequently employed as performers at weddings, feasts and other occasions. Some of Rossi’s contemporaries in Mantua were Giaches de Wert, Ludovico Viadana, and Claudio Monteverdi and Rossi knew their music well. It’s entirely likely that Monteverdi and Rossi knew each other since both were violinists and both were employed at court. 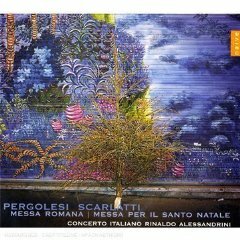 Typical for his day, Rossi wrote Italian-texted madrigals and canzonettas, but it’s his instrumental and sacred music that are the focus of an excellent new recording by the Galilee-based vocal ensemble Profeti della Quinta and the instrumental ensemble Muscadin on the Pan Classics record label. I wasn’t very familiar with Rossi’s instrumental works and there’s a healthy sampling of his revolutionary trio sonatas (a form which he pretty much invented) on this recording. Rossi’s trio sonatas are scored for two upper voices and continuo and even though he designates the upper voices as violins on the title pages of these works, the ensemble Muscadin adds recorder and cornett to the mix, so the upper voices are combinations of a wind instrument with violin or two wind instruments—it’s a nice effect and really underscores the flash and fire in the music. There are some beautiful moments here. The eloquent violin playing of Leila Schayegh finds an expressive foil in Corina Marti’s recorder in the Sonata seconda from Rossi’s 3rd book of sonatas (1622). 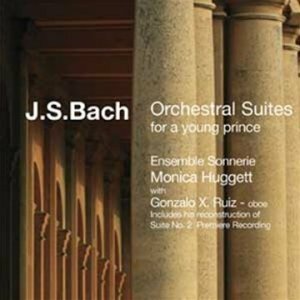 I love the sound of the cornett and the ensemble’s Josué Meléndez Peláez shines when paired with Marti in the Sinfonia seconda from that same 3rd book. Intelligent and tasteful continuo work is heard throughout. Orthodoxy prohibited polyphonic music in the synagogue but there was a liberal movement who yearned to bring music in praise of God to the service, following the example of King Solomon’s First Temple. The movement was led by the dedicatee of the published edition of Rossi’s Hashirím ashér lishlomó, the wealthy and progressive Moses Sullam, and the colorful and influential Rabbi Leon da Modena (who wrote the preface to the edition). The music was in all likelihood intended for use in the home, weddings and the synagogue where it would be sung by a male ensemble. Since any resemblance to the popular secular styles of the day would be a problem, so Rossi adopts the stile antico for these sacred gems. Rossi takes a Palestrina-like care in setting text, so every word is comprehensible and there is little repetition of material. One interesting bit: Hebrew text is read from right to left, so Rossi had to reverse the word order so that the individual words still read right to left while the words are set under the notes in the usual left to right fashion! The performances by Profeti della Quinta are revelations. 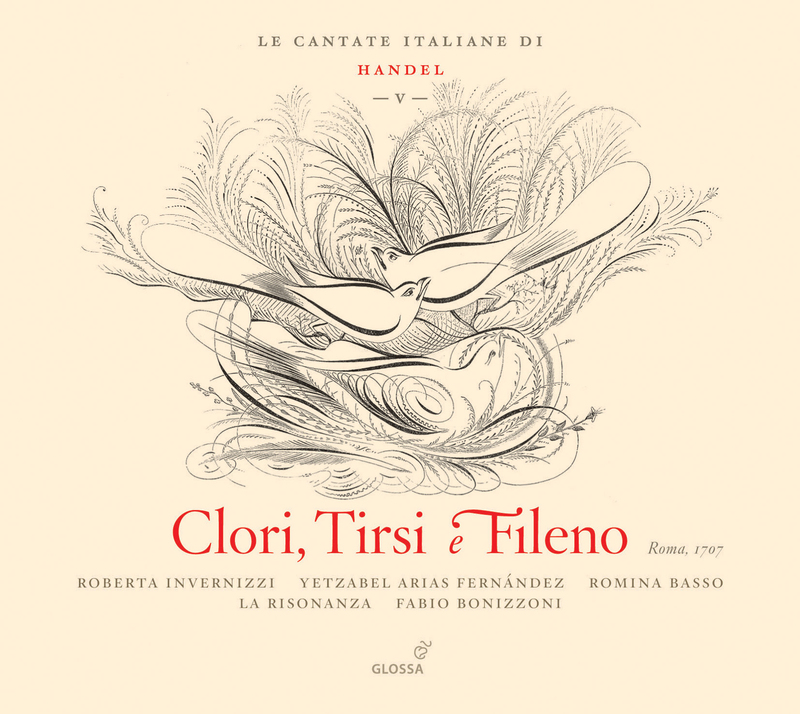 Here’s the precision and tonal beauty that this music deserves and it makes this CD the essential Rossi recording to add to your collection. I only hope Profeti Della Quinta go on to record more Rossi.